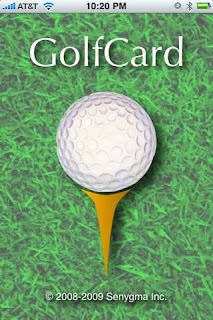 I suspect my friends will think I'm talking or surfing on my Android instead of entering our golf scores. But it does seem like a good application. There are also other apps made for the iPhone, Android, Blackberry and Pre, but this one covered more courses than most others and seemed most straightforward to use. It seems easy to get lost in some mobile apps that have too many options or screens when you want to use it quickly and store it again. 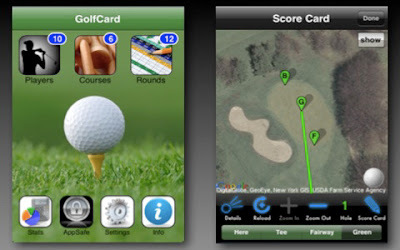 The more sophisticated map reader applications that spans the area covered for golf field which determines the score on number of holes the ball reached through Wireless LAN.